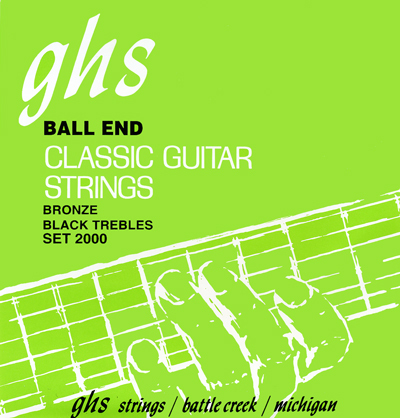 This ball end nylon string set uses phosphor bronze basses, a departure in feel and sound from the familiar LaBella Folk Singer sets with bronze basses. Different but necessarily better in all respects. Tried them out of curiosity, which is now satisfied.